Entering level 2 payment detail can lower your transaction costs. Visa announces new interchange rate for B2B merchants. This program is not drive by rate but SIC code.Business-to-Business: Transactions eligible for the B2B rate must be CPS qualified (not qualifying for Level 2 rates) and be processed by merchants operating in qualified Merchant Category Codes (MCCs). 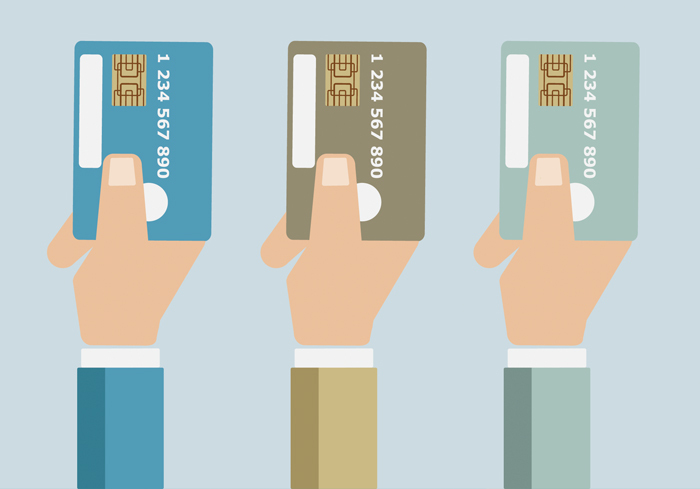 Transactions with the qualifying MCCs can be face-to-face or accepted in a card not present environment. Transactions eligible for the B2B rate must be CPS qualified (not qualifying for Level 2 rates) and be processed by merchants operating in qualified Merchant Category Codes (MCCs).